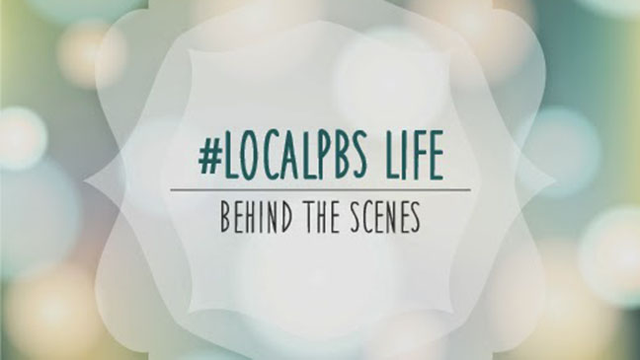 Ever wondered what life really looks like at other local PBS stations? Perhaps it's not so different from your own. Take a look at #LocalPBS life through the lens of your pubmedia peers.